Hi! Hope everyone has had a nice week and all the Mommies and Daddies are recovering from all the back to school craziness. Speaking of Fall- Last week I was watching the Ralph Lauren Fall fashion show(here) and I became ecstatic! So much black. I don't know about you but I feel instantly chic in all black. I am inspired. 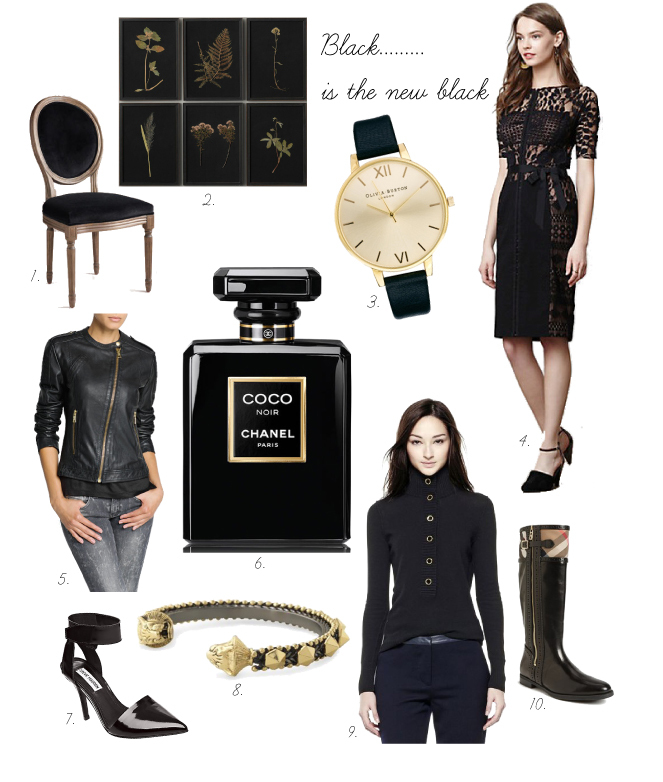 I am thinking of not only incorporating black into my Fall wardrobe but my home as well. 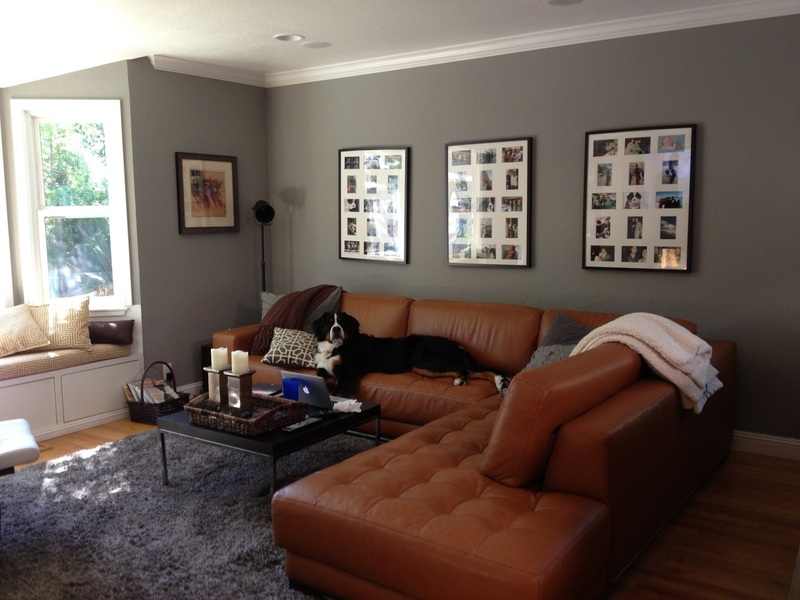 My family room would look so rich with graphite walls, black molding, deep brown textured pillows on my saddle brown leather sofa, then making a cover for window seat in brown tweed...and I need a new coffee table. 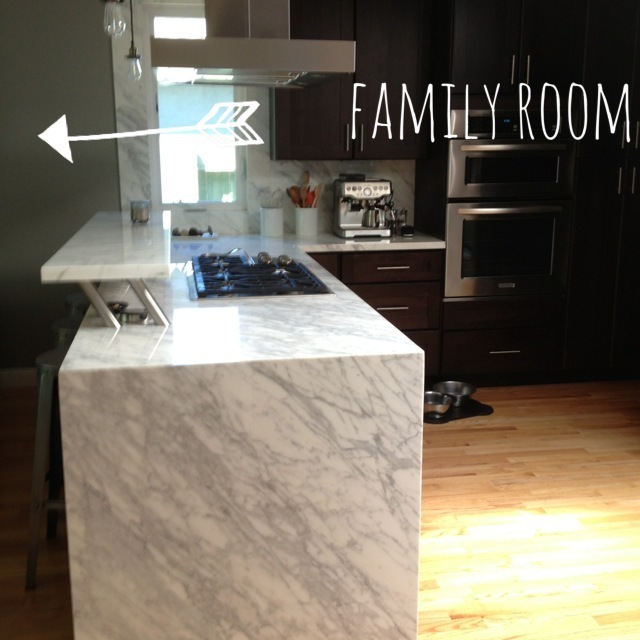 The space is shared with kitchen which is also pictured. Thoughts?